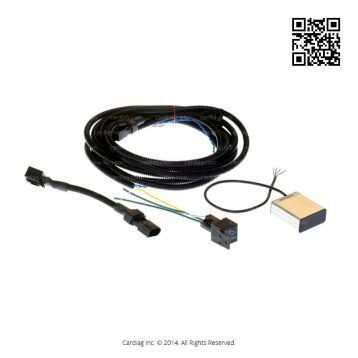 Mercedes-Benz EURO5 SCR Emulator designed to override SCR/NOx systems on Mercedes-Benz MP2/MP3 EURO5 Atego, Axor, Actros and Vario trucks. Mercedes-Benz EURO5 SCR Emulator designed to override the SCR system (Selective Catalytic Reduction system) and the NOx sensor (Mono-Nitrogen Oxides sensor) on the supported Mercedes-Benz trucks with the EURO5 emission standard engines. 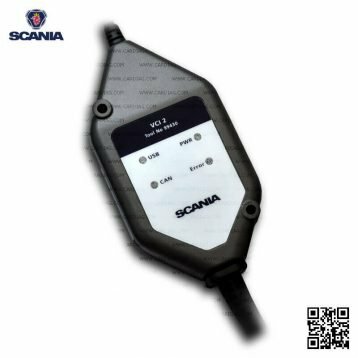 This emulator is compatible with Mercedes-Benz MP2 and MP3 truck series and supports Mercedes-Benz Atego, Axor, Actros and Vario models. 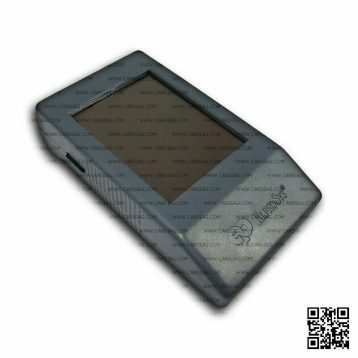 Mercedes-Benz EURO5 SCR Emulator needs preprogramming before installation so make sure to provide the details (series/model) of your Mercedes-Benz truck. 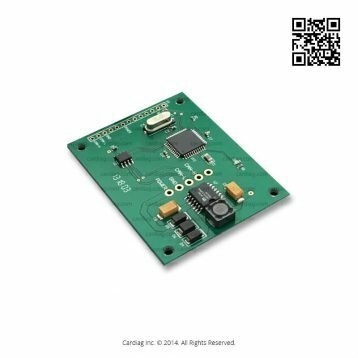 Developed and manufactured in the European Union and available with the next business day delivery to any EU country (shipping to non-EU and more distant countries could take more than one business day). Emulator has a twelve-month warranty. Completely cuts-off consumption of DEF (Diesel Exhaust Fluid like AdBlue or similar), doesn’t interfere with other electronic systems of the truck, DTC error-free. Emulator is user-friendly and easy to install. We will provide all necessary adapters, parts and instructions needed for proper installation, don’t forget to give details of your truck when making an order. You can use the checkout form field for additional information. 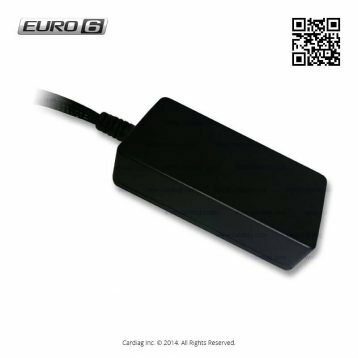 Mercedes-Benz EURO5 SCR Emulator was last modified: September 10th, 2018 by Cardiag Inc.